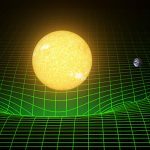 A California State University, Fullerton (CSUF) HPC cluster, built by Nor-Tech, was at the center of an announcement that the first gravitational waves have been observed—validating a key aspect of Einstein’s Theory of Relativity. The cluster, nicknamed ORCA (Orange County Relativity Cluster for Astronomy) serves many functions, including running simulation software that helped to verify that the observed gravitational wave agreed with relativity’s prediction for 2 merging black holes. 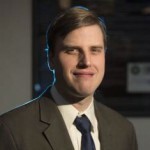 Geoffrey and his students are members of the Simulating eXtreme Spacetimes (SXS) collaboration (blackholes.org0, who specialize in developing and using the Spectral Einstein Code Software to simulate merging black holes and the gravitational waves they emit. Geoffrey and his students started populating ORCA with simulations that would model the data they were getting from the LIGO detectors. In essence, ORCA was telling LIGO what to listen for. 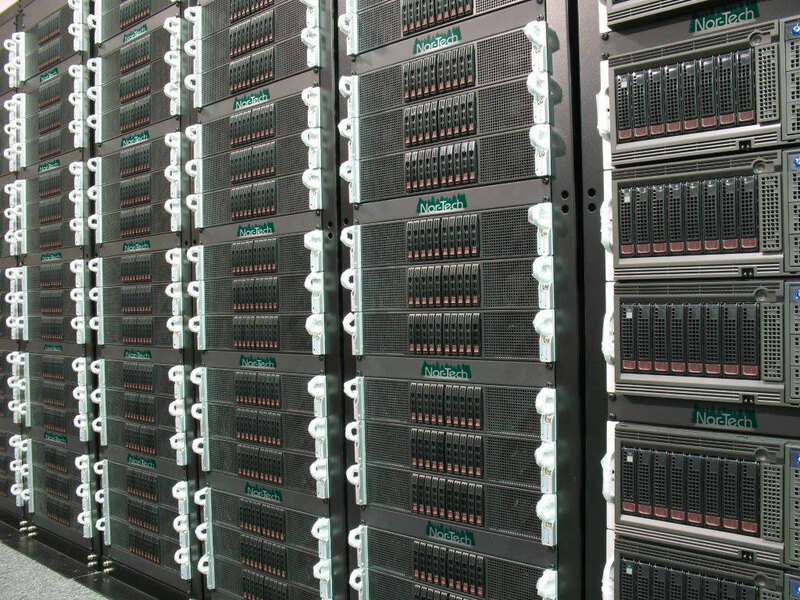 Nor-Tech continues to build powerful, leading-edge HPC clusters for premier research institutions and corporations around the world. They take the intimidation factor out of high performance computing by delivering a turnkey solution and promising no wait-time service—two reasons that the CSUF LIGO team chose Nor-Tech and continues to value their collaboration. The Laser Interferometer Gravitational-Wave Observatory (LIGO) is designed to open the field of gravitational-wave astrophysics through the direct detection of gravitational waves predicted by Einstein’s General Theory of Relativity. LIGO consists of 2 widely separated gravitational wave detectors in the U.S.—one in Hanford, Washington and the other in Livingston, Louisiana. The LIGO team is an international consortium of leading technicians, engineers, scientists, and research institutions. The hope is that this first observation will spur the construction of a global network of detectors that enable widespread observation and interpretation of gravitational waves. It is the largest and most ambitious project ever funded by the National Science Foundation. Following a 20-year quest, the initial gravitational wave observation, picked up by both LIGO detectors, was officially announced on Feb. 11, 2016. It is the first observation of gravitational waves passing through the earth, a phenomenon Albert Einstein predicted in 1915 in his General Theory of Relativity and it is the first observation of two merging black holes. The work of LIGO, supported in part by Nor-Tech’s ORCA, has forever changed the way researchers view and study the universe—ushering in a new era of gravitational wave astronomy. California State University, Fullerton named the Nor-Tech Cluster ORCA (Orange County Relativity Cluster for Astronomy). 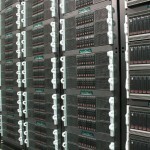 The cluster, housed in the University Data Center, is capable of more than 7 trillion operations per second. ORCA can support simulations of merging black holes and neutron stars, gravitational-waveform modelling, and LIGO detector characterization software development. Funding sources for the ORCA cluster include: California State University, Fullerton, which supported the initial purchase of ORCA; the National Science Foundation’s Major Research Instrumentation Program; and the Research Corporation for Science Advancement. CSUF is a major regional university with a 236-acre campus that is about 25 miles from downtown Los Angeles. The institution has more than 37,000 students, approximately 1,800 faculty members and offers 107 degree programs in 8 colleges. 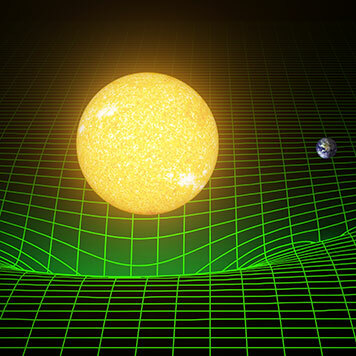 The institution’s Gravitational Wave and Physics Astronomy Center (GWPAC) was established to conduct research, education, and outreach in gravitational-wave astronomy, physics, and astrophysics. The Center brings together faculty, students, and staff at CSUF with an interest in gravitational-wave science. The Center’s scientific work involves modelling sources of gravitational waves; understanding the gravitational-wave signals they produce; measuring signals in the LIGO detectors; and improving the sensitivity of the detectors. ORCA simulation of the colliding black holes whose gravitational waves LIGO observed, showing what the 2 black holes would look like up close and in slow motion.